Dental cavities are holes (or structural damage) in the teeth. 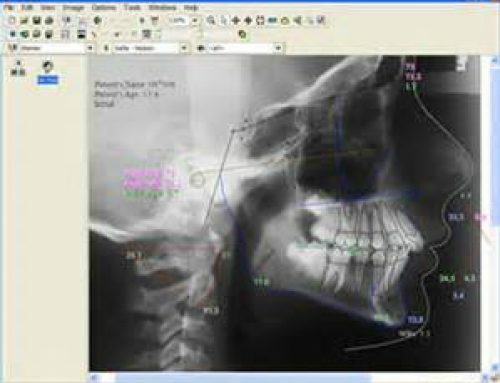 We use X-rays and a visual exam with an explorer to check for caries (or cavities). We also use a special intraoral camera that has a filter on it and is connected to a camera to detect caries. Check it our here. Tooth decay is a common disorder, second only to the common cold. It usually occurs in children and young adults, but can affect any person. Tooth decay is a common cause of tooth loss in younger people. Bacteria are normally found in your mouth. These bacteria change foods — especially sugar and starch — into acids. Bacteria, acid, food pieces, and saliva combine in the mouth to form a sticky substance called plaque. Plaque adheres to the teeth. It is most common on the back molars, just above the gum line on all teeth, and at the edges of fillings. Plaque that is not removed from the teeth turns into a substance called tartar or calculus. Plaque and tartar irritate the gums, resulting in gingivitis and periodontitis. Plaque begins to build up on teeth within 20 minutes after eating. If it is not removed, tooth decay will begin. The acids in plaque damage the enamel covering your teeth, and create holes in the tooth (cavities). Cavities usually do not hurt, unless they grow very large and affect nerves or cause a tooth fracture. An untreated cavity can lead to a tooth abscess. Untreated tooth decay also destroys the inside of the tooth (pulp), which will require more extensive treatment, or worse case removal of the tooth. Carbohydrates (sugars and starches) increase the risk of tooth decay. Sticky foods are more harmful than non-sticky foods because they remain on the teeth. Frequent snacking increases the time that acids are in contact with the surface of the tooth. Most cavities are discovered in the early stages during routine dental checkups. A dental exam may show that the surface of the tooth is soft. 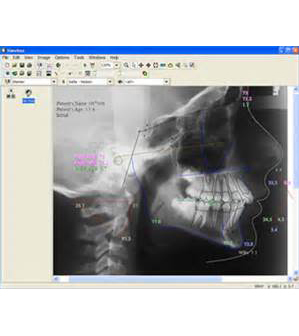 Dental x-rays may show some cavities before they are visible to the eye. Treatment can help prevent tooth damage from leading to cavities. Dentists fill teeth by removing the decayed tooth material with a drill and replacing it with a material such as silver alloy, gold, porcelain, or composite resin. Porcelain and composite resin more closely match the natural tooth appearance, and are preferred for front teeth. Many dentists consider silver amalgam (alloy) and gold to be stronger, and these materials are often used on back teeth. There is a trend to use high strength composite resin in the back teeth as well. Crowns or “caps” are used if tooth decay is extensive and there is limited tooth structure, which may cause weakened teeth. Large fillings and weak teeth increase the risk of the tooth breaking. The decayed or weakened area is removed and repaired. A crown is fitted over the remainder of the tooth. Crowns are often made of gold, porcelain, or porcelain attached to metal. A root canal is recommended if the nerve in a tooth dies from decay or injury. The center of the tooth, including the nerve and blood vessel tissue (pulp), is removed along with decayed portions of the tooth. The roots are filled with a sealing material. The tooth is filled, and a crown is needed in most cases.